Kiss are without doubt the most theatrical and distinctive rock band of our time. Selling hundreds of millions of albums worldwide, their brand is immediately identifiable. Having played sold-out arenas across the globe. From their formative years in the early ´70s to the present day, KISS is regarded as one of the most influential rock and roll bands of all time. 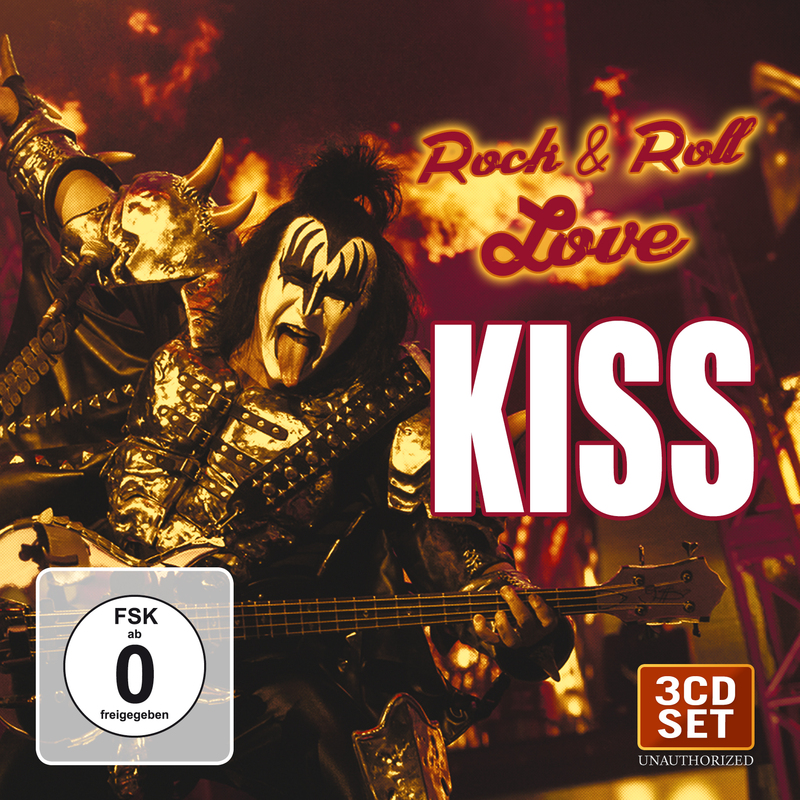 The 3-Disc-Set "Rock & Roll Love" contains rare stories, interviews, songs and behind the scene clips.